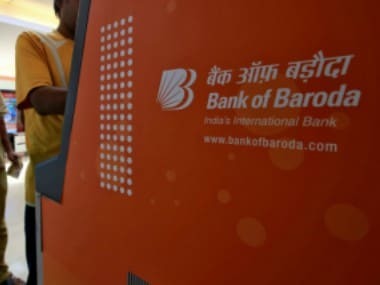 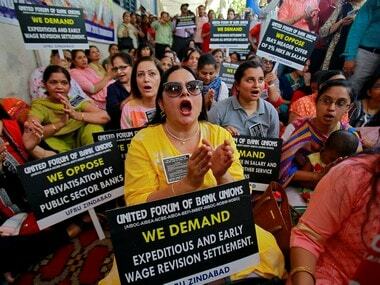 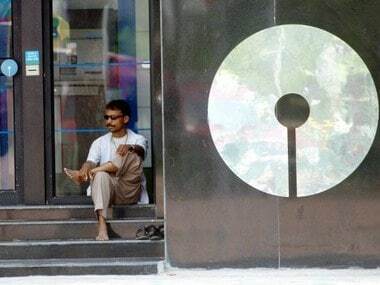 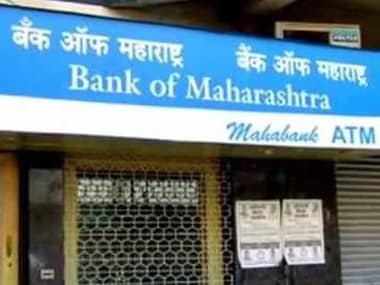 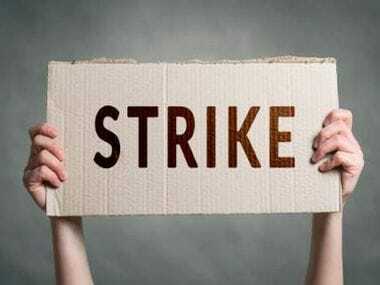 A bank employee unions' federation has called upon bank unions to hold demonstrations on Tuesday to protest against the merger of three state-run lenders --Bank of Baroda, Vijaya Bank and Dena Bank, a union leader said on Monday. 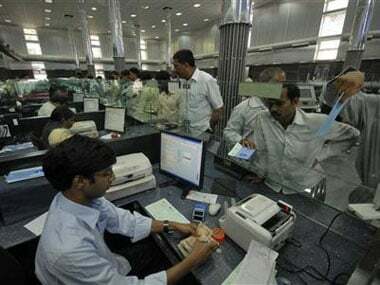 In view of high non-performing assets (NPAs), the Reserve Bank of India (RBI) last month had initiated prompt corrective action (PCA) against Dena Bank, restricting the lender from giving fresh credit and conducting new hirings. 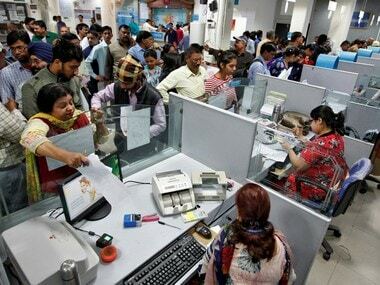 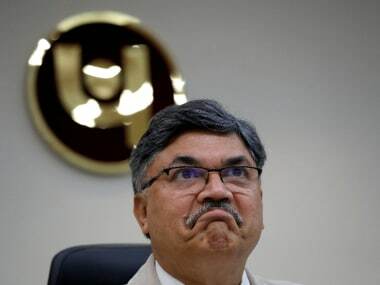 Scam hit Punjab National Bank (PNB) on Tuesday posted largest ever quarterly loss of Rs 13,416.91 crore for January-March period, mainly on account of high provisioning for bad loans.